NEWS: Sworn Amongst continue to be “Enslaved”! 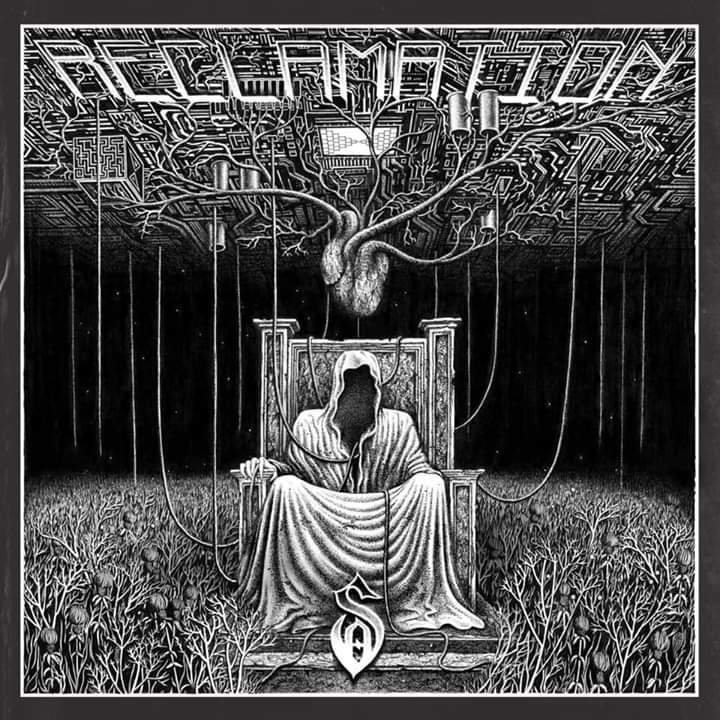 Sworn Amongst continue the build up to the release of their new album “Reclamation” via Famined Records on 12th April with a stream of “Enslaved”. Pre-orders are available here. The Hull Metallers have also announced their appearances at this summer’s incarnations of Castle Fest and Camden Rocks! 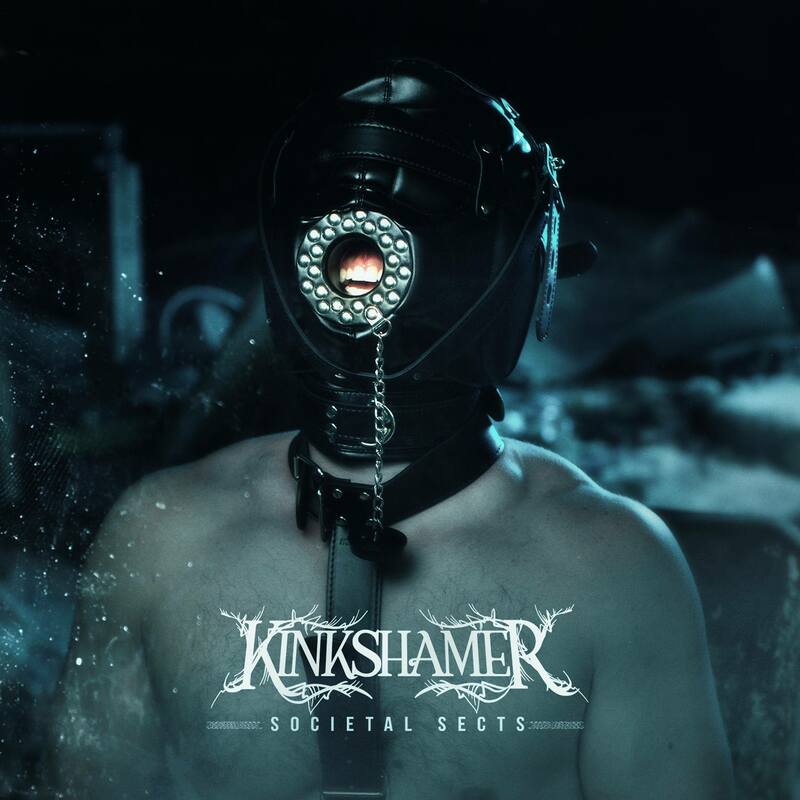 NEWS: Not Enough: Confessions of a “Sinner”! NEWS: Sworn Amongst “Believe”. Do You? 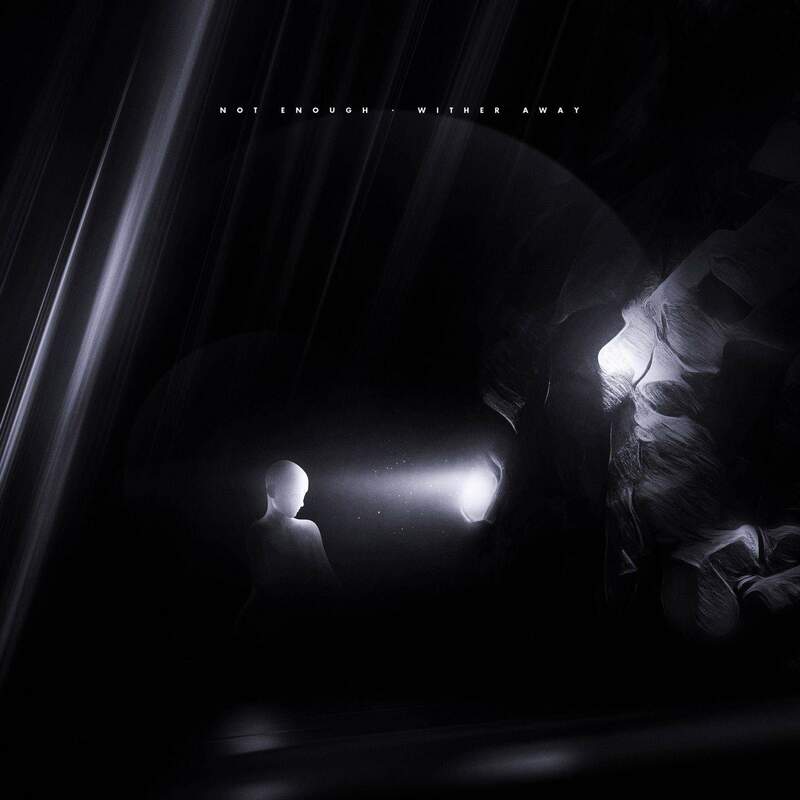 Having signed with the home of Harmed and Dematerialize in Famined Records for new EP “Reclamation”, Kingston upon Hull Metallers Sworn Amongst have set out their stall with powerful new single “Believe”. The EP will see release on 12th April with pre-orders available here. 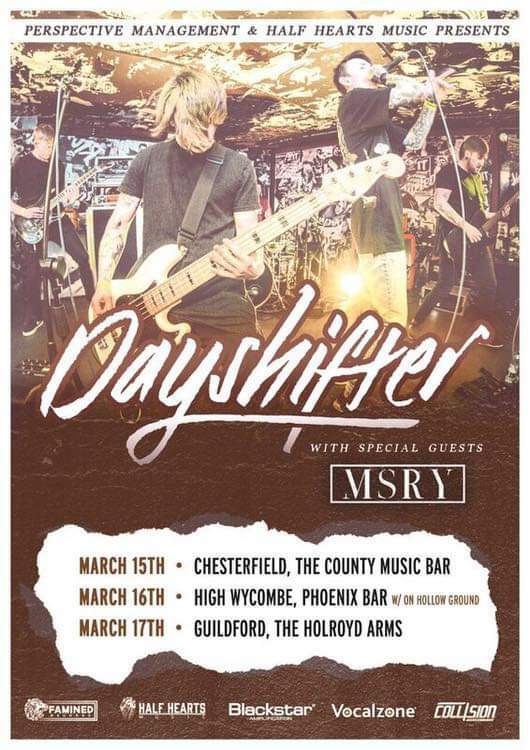 NEWS: Dayshifter & MSRY co-headlining in March! 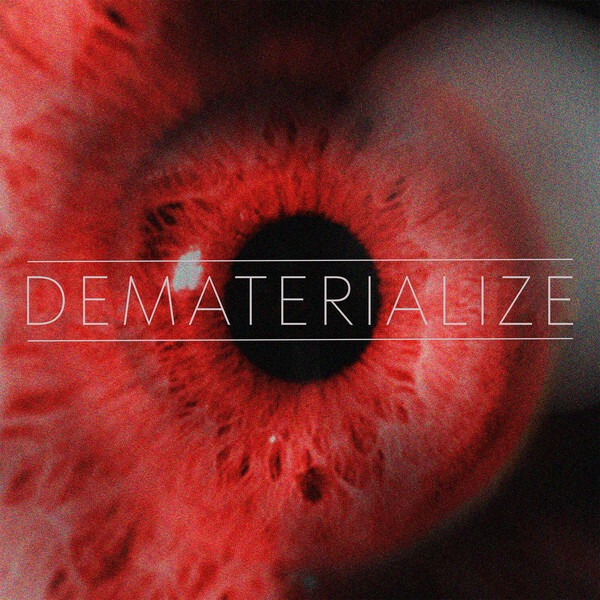 NEWS: Dematerialize streaming “The Insomniac”! 7th December. That’s the date that the new self-titled EP from Dematerialize will appear via Famined Records! You can pre-order what could well be a beast here! In the meantime “The Insomniac” is streaming now via Chugcore Promotions! The Illinois quartet claim to fuse Metalcore, DJent and Deathcore genres together to create their sound. NEWS: Dematerialize get into “Doom”! Are they Metalcore?! Djent?! Deathcore?! Illinois Famined Records signings Dematerialize have released a stream of new song “Doom” from their upcoming self-titled release. It will see release on 7th December with pre-orders available here. The band already have a trio of singles streaming so make sure to check them out! 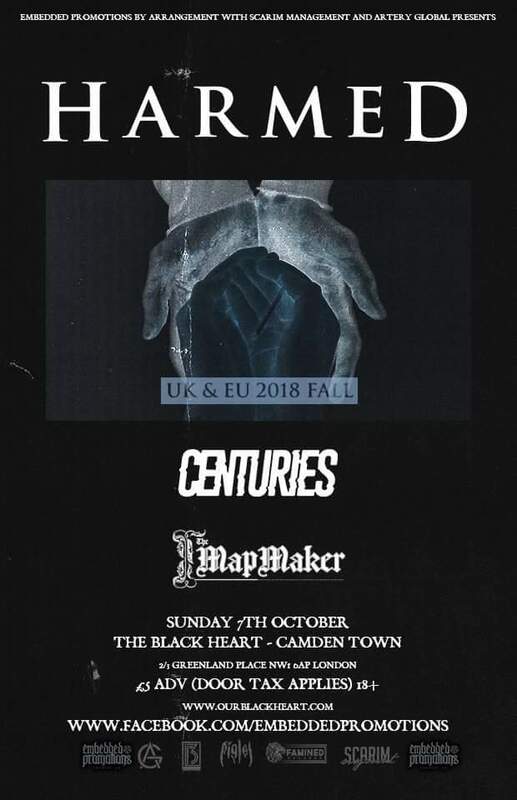 Live Review: Harmed w/Centuries & I, The Mapmaker @ The Black Heart in Camden!